The webcomic “Cat and Girl” was originally recommended by me in Things 1, which I wrote so long ago the obscure Japanese game show video I linked to in the same edition has already spawned a UK version that in itself is now old news. Cat and Girl is written by Dorothy Gambrell, who I’ve also mentioned in earlier Things as the author of Very Small Array, a sort of hybrid blog of data visualisation and cultural-critique. So if you like that sort of thing, you should probably sign up for the 2013 edition. 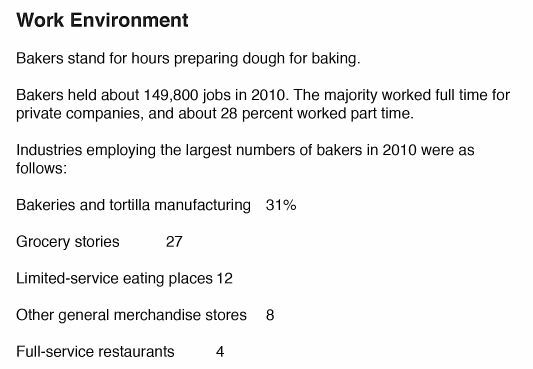 Imagine you were an aspiring bagel maker. How could you possibly resist such a perfectly titled book? Well, you might be suspicious. 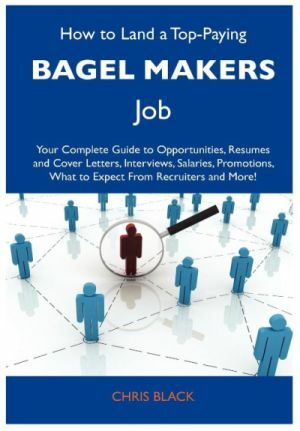 If there’s a book like this for bagel-makers, how many other careers have they covered? Do a bit of searching, and you find further unlikely variations on the theme, including books on how to land ‘Top-Paying’ jobs as a Binding Worker, Conservation Scientist, or Roughneck. At this point, you might assume they are all essentially the same book with generally applicable advice on careers, interviews and the like, just with different covers. We can’t be certain how much of this content was harvested automatically, but based on current trends I expect to see robots of the future writing arbitrarily many of books in this vein, and whole ecosystems of robot arbitrage emerging in the second-hand market for those books. Don’t let anyone tell you the future isn’t bright. This is a really fascinating flash game which you should definitely play if you like… games. I don’t want to say too much about it, but be advised that there is more to it than first meets the eye. Much more. 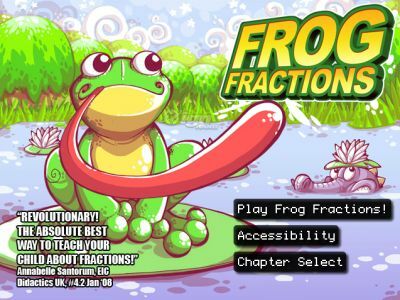 Set aside some time to improve your life by playing Frog Fractions.